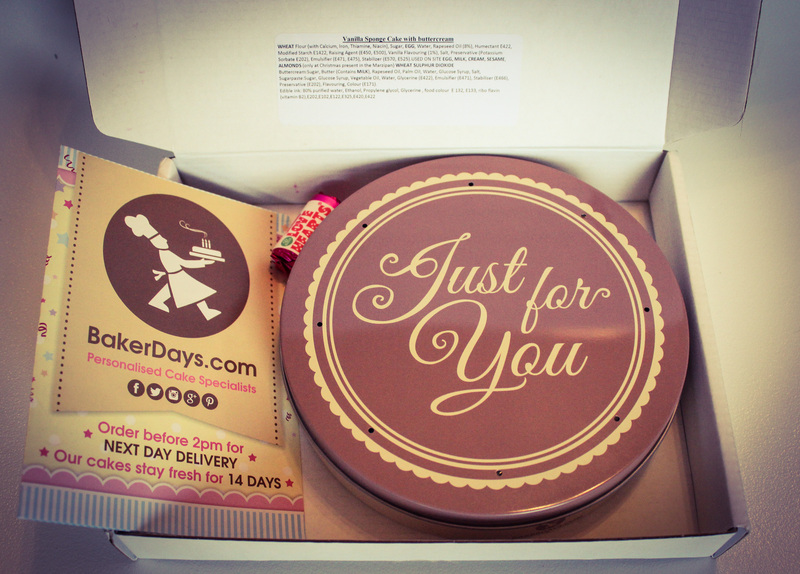 Baker Days very kindly sent me one of their amazing Letterbox sized cakes to review and also one to give away to one of you guys! 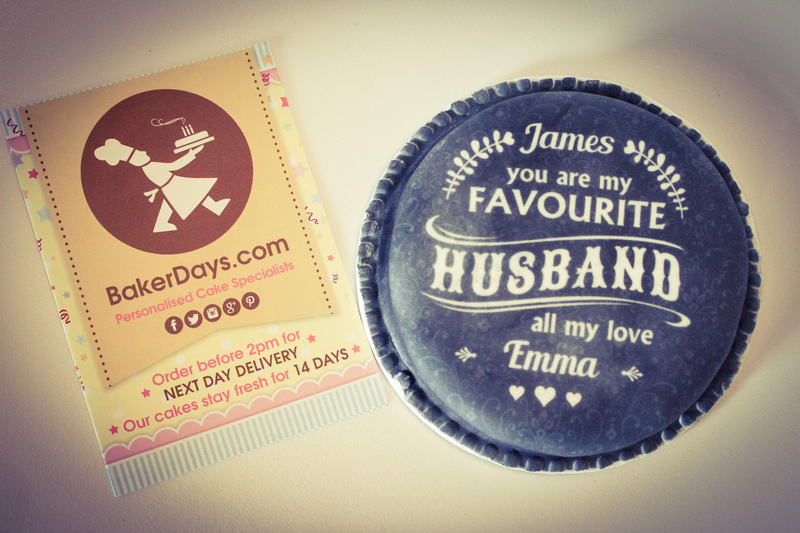 If you haven’t already heard of Baker Days they make personalised cakes for all occasions, Easter, Birthdays, Anniversaries, Hen Parties you name it. They offer a range of sizes and cake recipes, including vanilla sponge, choc chip sponge and fruit, all of which look delicious! The Letterbox cake which is the one that I was sent, is the baby of the Baker Days family. 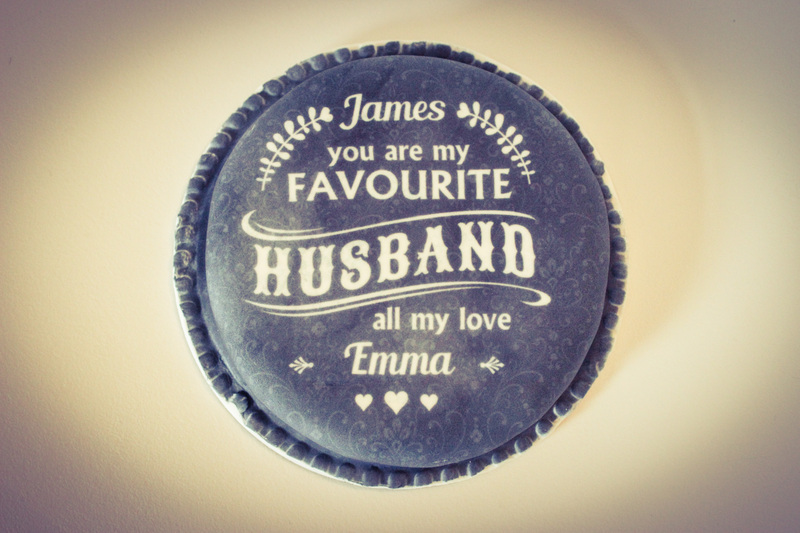 Being just 5″ in diameter, it fits perfectly through the a Letterbox. The Letterbox cake is priced at £14.99 and serves 3 – 4 people. We didn’t have any special occasions coming up, as both kids have just had their birthdays last month so I decided to be soppy and get one for my husband. 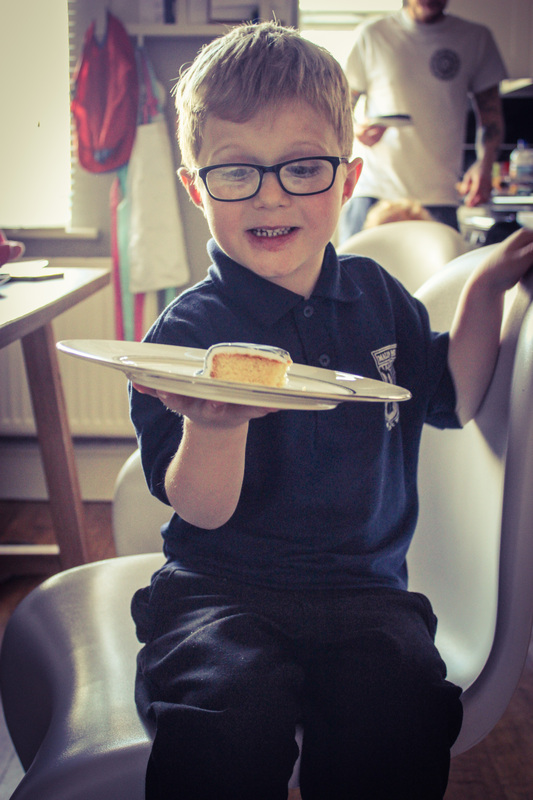 He was very impressed with it, especially as cake is one of his favourite ever things! The kids really enjoyed it too. Now for the giveaway! The competition is open to all UK and Northern Ireland residents only, and the prize will be posted via Royal Mail First Class Post. 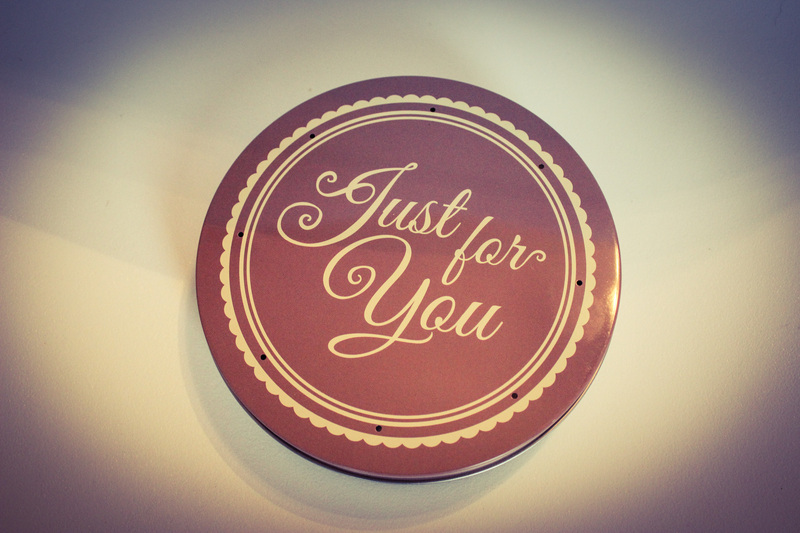 For your chance to win a 5″ Letterbox cake of your choice please click the link below. 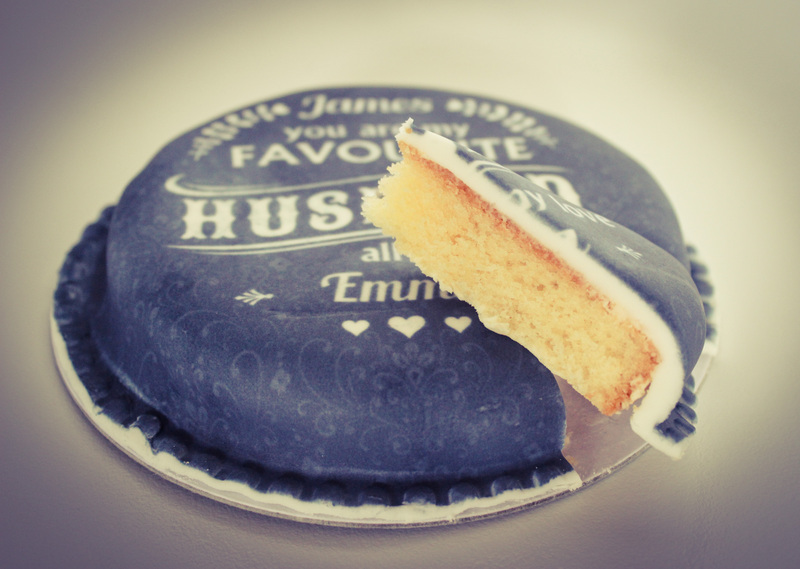 Yummmmm the vanilla cake looks amazing, such a clever idea! 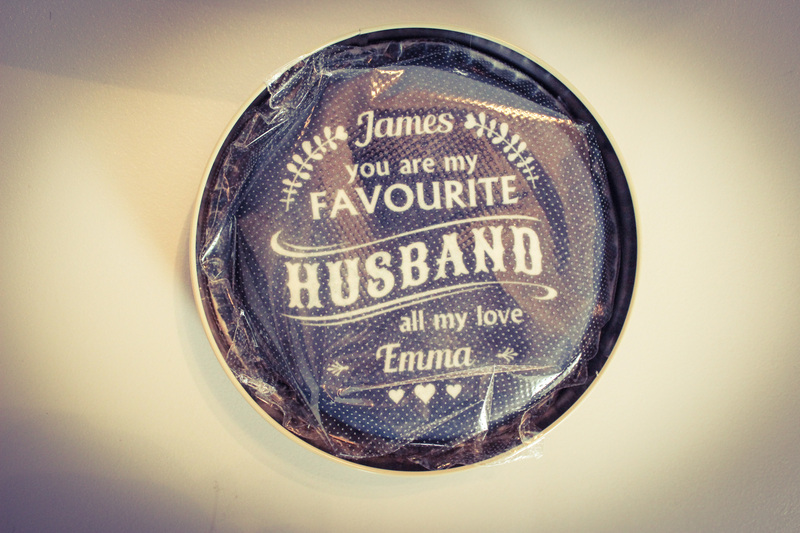 We have a lot of birthdays coming up soon, may have to test them out, very convenient!